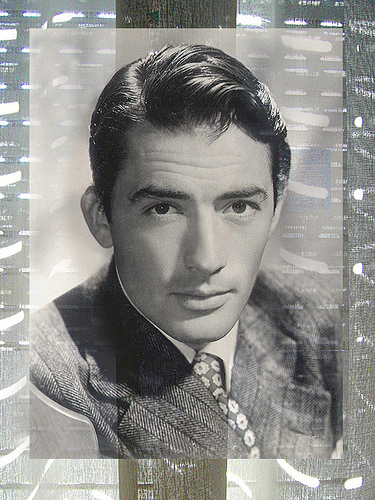 Gregory Peck. . Wallpaper and background images in the Classic فلمیں club tagged: classic movies. He raises my pulse !!! Can you hear it sylvie over the Englsh Channel ! lol ! Yes I hear it ! *Listen* Can i hear a echo,Or is that your Pulse Sylvie !lol ! I wondered what that thundering sound was! lol! lol !Thunderous must be all our pulses !